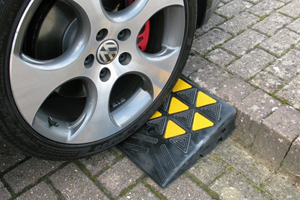 Wheel stops are usually placed at the end of parking spaces and help to guide drivers and control parking in any car park setting. 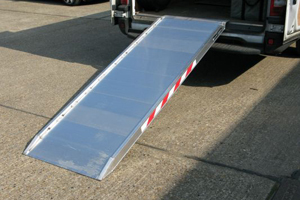 This can help to ensure cars don’t park too close to a kerb or walkway where car bumpers may hang over the edge and cause an obstruction to pedestrians. Parking stops can also provide a barrier between two rows of parking spaces to prevent accidental collisions. 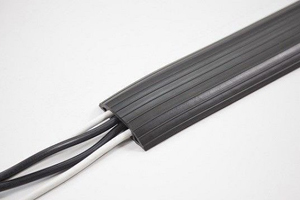 We offer a variety of car park wheel stops that are all made from high-grade rubber to ensure long-term, weatherproof durability. 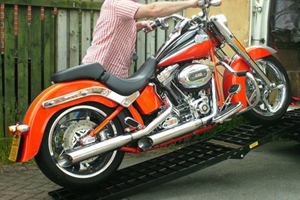 You’ll also find a range of varied sizes to suit your specific parking area. 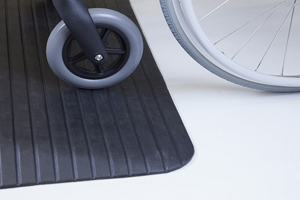 Our smaller parking wheel stops can be used together for added flexibility. 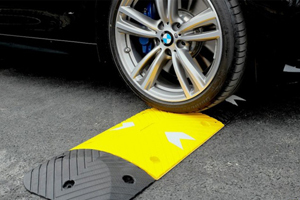 High visibility yellow striping helps these rubber parking blocks stand out to prevent further hazards to both pedestrians and drivers. 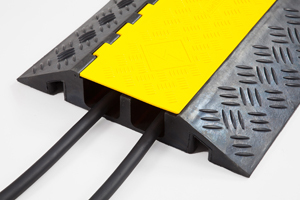 All our rubber parking stops come with free fixings and an SDS drill bit enabling them to be installed on either concrete or tarmac, making them ideal for almost any car park surface. 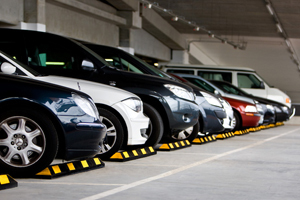 Why not ensure complete car park safety with our column protectors, ideal for warning drivers about dangerous corners and helping to protect both cars and car park property in the case of a collision. 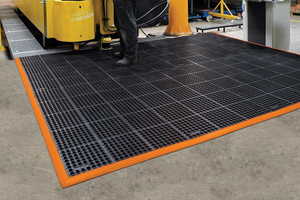 Perfect for demarcating parking spaces and loading bays, our heavy duty rubber wheel stops can also prevent collisions between vehicles and walls by controlling the movement of cars within parking lots. 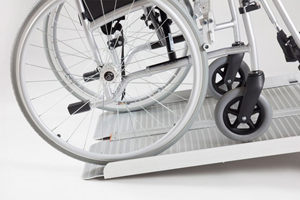 Our wheel stops and parking blocks come in a variety of sizes and the individual sections can be joined together to make any length required. 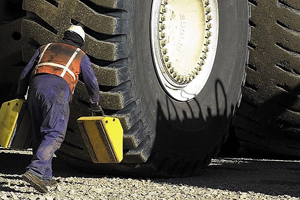 Our rubber wheel stops are one the preferred choices of car park operators, retail parks, airports, commercial and industrial sites throughout the UK. Fixing your wheel stop in place is simple with our wide range of manufacturer approved bolts for both concrete and tarmac. Installation into either surface is straightforward. Please call our sales team for any queries you have regards wheel stops and parking blocks.